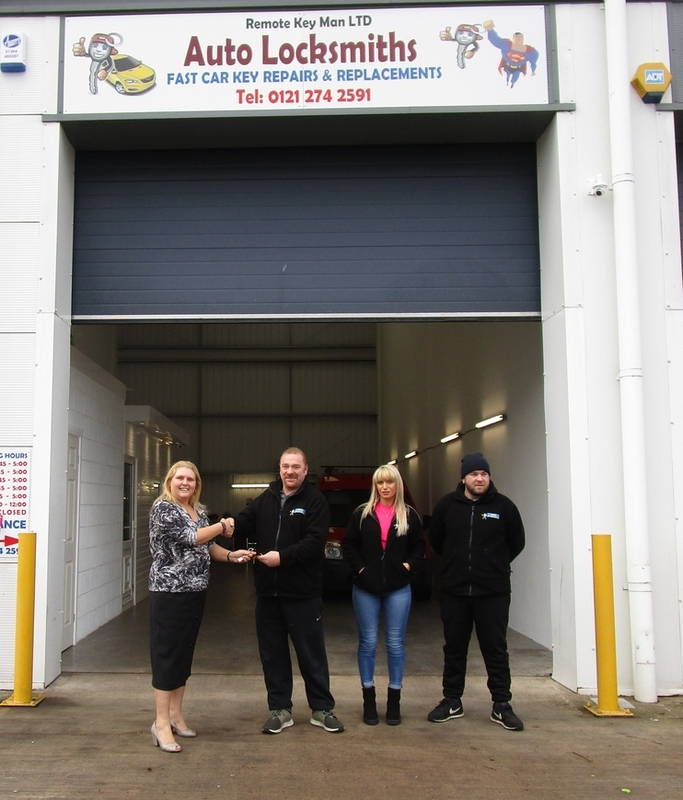 A car key replacement specialist has moved into a Black Country industrial unit as part of an expansion plan for his growing company, helped by property agents Bulleys. The leading commercial property specialist has arranged the letting of Unit 2 at Percy Business Park on Round Green Road, Oldbury to Remote Key Man Ltd. The company, which provides a full mobile vehicle key cutting and programming service to replace lost keys or provide spare keys, has now moved into the 1,320 sq ft unit and has taken on two new staff. Ian Collier, managing director of Remote Key Man Ltd, explained that he was previously a one-man business operating out of a van, visiting and completing seven or eight jobs a day. Mr Collier said: “From research of our customers, we found that up to 80% of them could come to us if we had a base and that this could lead to an increase to around 30 jobs a day. “We’re now up and running at Percy Business Park and have already seen an upturn in the business and I’m now employing my brother and daughter. Bulleys arranged Remote Key Man’s letting of Unit 2 at Percy Business Park from landlord Coltham Developments on a three-year lease. 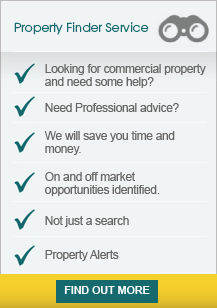 Coltham Developments was advised by Greg Farley of George Green lawyers in Cradley Heath.